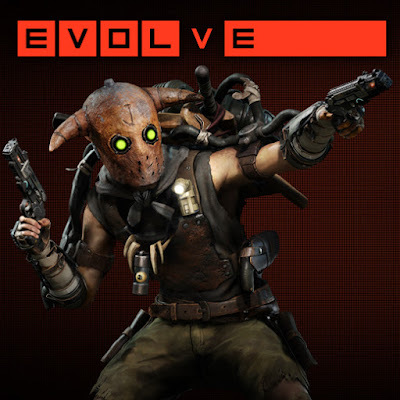 Next Tuesday will see more content for Evolve including Hunt 2.0 and a new Arena map. - Hunt 2.0 will see significant improvements to the matchmaking, user experience, and revamped leaderboards while playing Hunt mode. - There will also be a new map for Arena mode; the Murder Pits Arena. 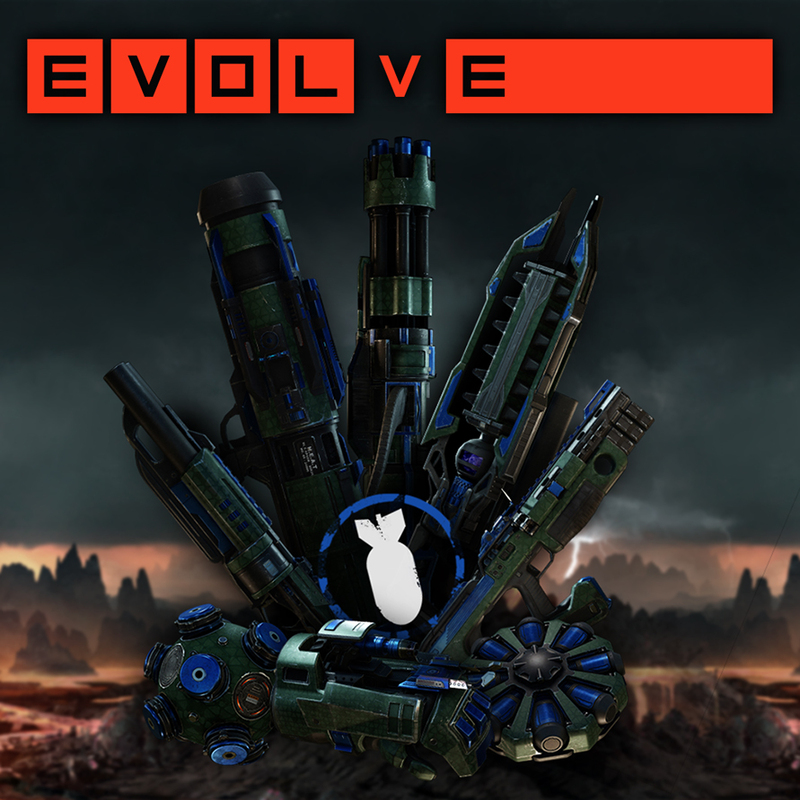 - The update will also see improvements to Observer mode, balance improvements and some hotfixes. These updates will be come free in a patch on August 11. However, for those who ordered the Hunting Season 2 pass.. the next playable character, Jack the Trapper will also be released. We should be seeing more info with a full gameplay trailer in the coming days but for the meantime, here's a teaser on what to expect..
A bit of a psycho eh? Design-wise, he looks pretty cool. Would love to see how his skills work. Let's see if he can take the spot of my favourite Trapper, Griffin. Still haven't dropped the cash on the 2nd Season Pass, though I do plan to get it eventually. One of my friends, Dinesh, just got the game and we have been playing together. Looks like he's enjoying the game so far and I'm glad to have another friend in the game. We are playing on the PS4, so do join us! My PSN ID is Jengoboy! Oh and don't forget to catch the Evolve livestream on Twitch this weekend and help the community earn the Assault Dragonscale skin set. Check out the article for all the livestream timings! Also, don't forget to check out my database of all Evolve Skins!